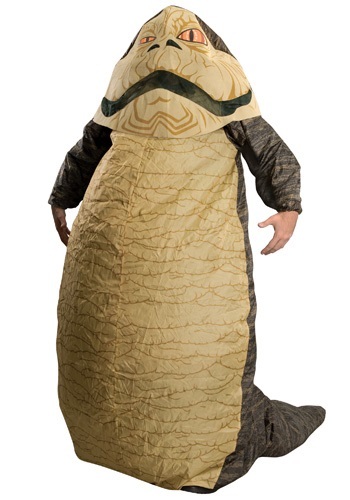 Becoming the unchallenged leader of Hutt Space takes sly political plays, some backstabbing and of course, a giant slug-like body. Not all of us were blessed by being born as an illustrious Hutt, but don't fret. This costume comes with everything you need to start your own underworld trading syndicate, right under the nose of the Empire.